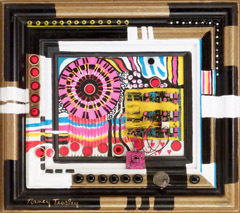 Nancy earned her BS and MAT in Fine Arts from Indiana University in her home state and taught art for 15 years. Although she is best known for her oil and acrylic paintings, her artistic portfolio includes painted furniture, trompe l’oeil, murals, mosaics, floral arrangements and carved walking canes. She also works in ceramics, wood, stone and welded metal. 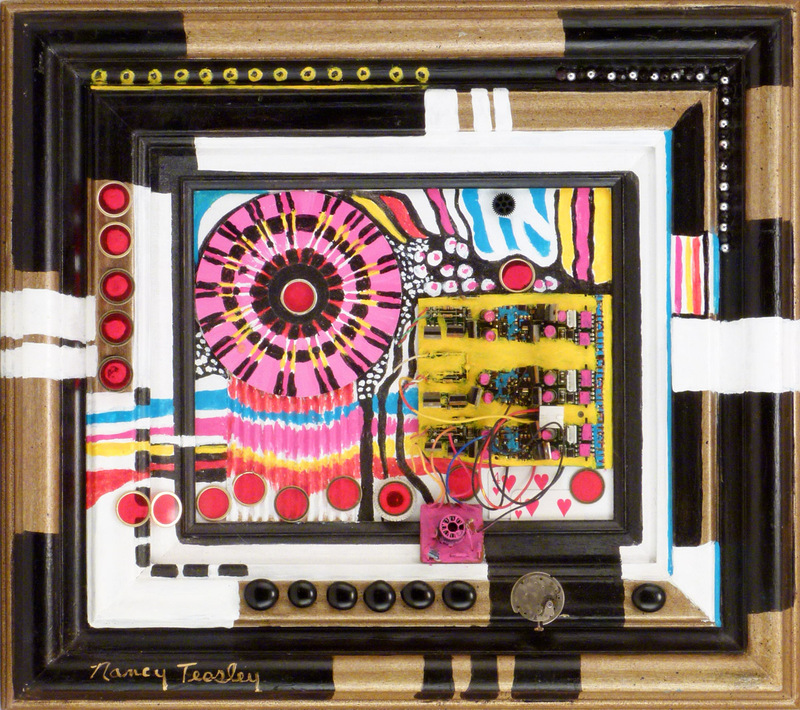 Nancy is an award winning artist who has participated in numerous art shows nationwide. 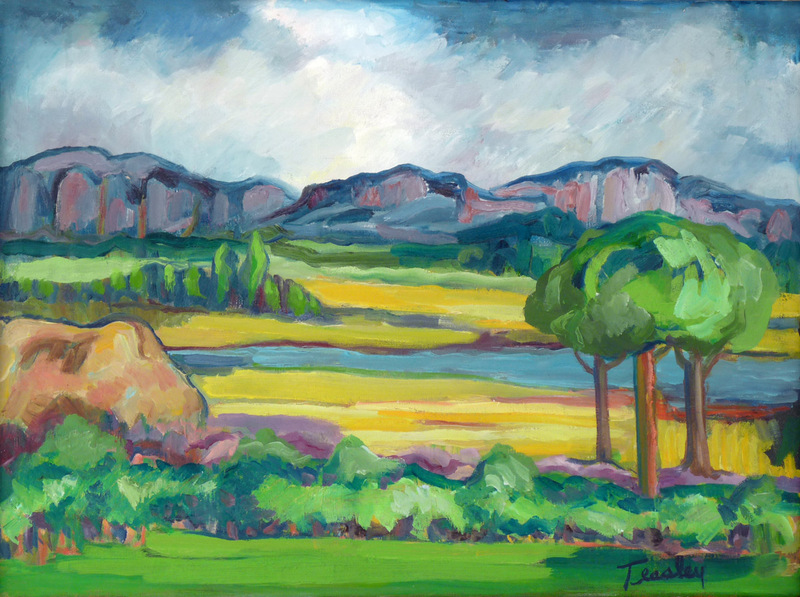 Several of her paintings were shown at the J. B. Speed Museum of Art in Louisville and the Indianapolis Museum of Art. 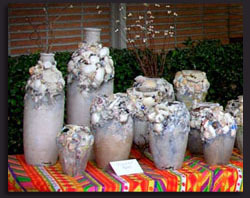 In Tulsa, several of her pieces sold at Mama Trizza’s Pottery Shop and the RiverWalk art show. Nancy still participates at the Philbrook Festival of the Trees and Arts in the Square. 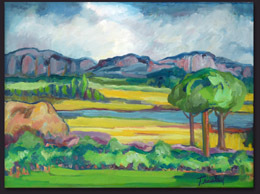 Former Mayor Cathy Taylor even purchased her painting at the Gilcrease Museum's Art in Miniature show. Nancy paints any style, but is partial to abstracts. She also does commissions. If it sits still long enough, Nancy can paint it.